You never know when you may need extra storage space. Whether you’re on a day trip and want to bring along a jacket, water bottle, or snacks, on a shopping spree, or while traveling to a new destination, an ultra-lightweight bag can come in handy. While traveling, you may want a lightweight bag for on the ground adventures, but to avoid additional baggage fees, a packable daypack, duffel or tote can provide just the solution you’re looking for as they fold down to a handheld compact size and are extremely portable. 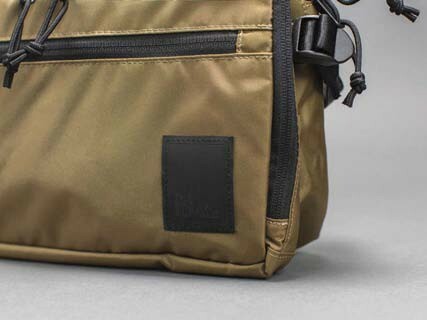 These bags can fit in y our luggage, a jacket pocket, or even attach to a belt loop via carabiner to ensure you are prepared and have one with you for any situation. Daily adventures can vary and so do y our carry needs. 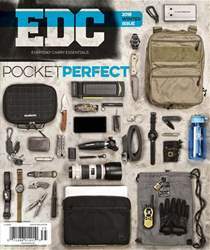 For those days when you require a minimal amount of storage and security for your daily essentials—such as a phone, wallet, and keys —a smaller pouch, waist pack, or shoulder sling may be the answer. Not only are these currently in fashion, but they also provide functional utility for daily exploration. Every ounce counts when you’re traveling and on daily jaunts. 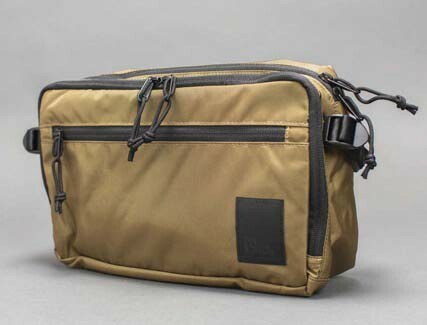 We selected a few of the lightest, most portable and easily packable bags to take with you. An over-the-shoulder sling made with water-resistant, durable, and abrasion-resistant 420D nylon and 210D nylon ripstop. 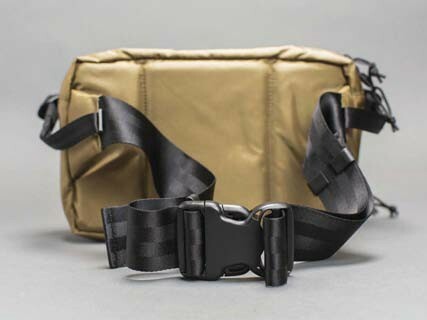 The shoulder strap is made from strong nylon seatbelt webbing and is adjustable to fit. Side compression straps can be adjusted for comfort or to attach a lightweight jacket. 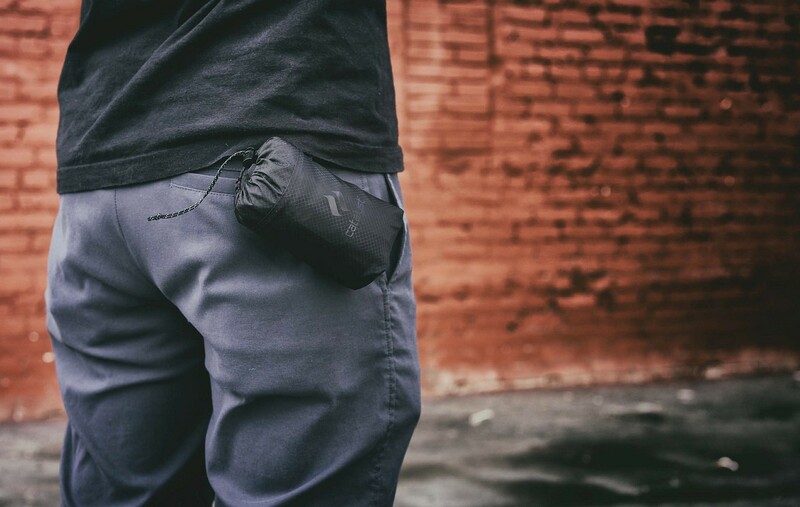 The front accessory pocket holds smaller items such as cell phones or keys, while the external zippered pocket has a sleeve that can fit a tablet and more. 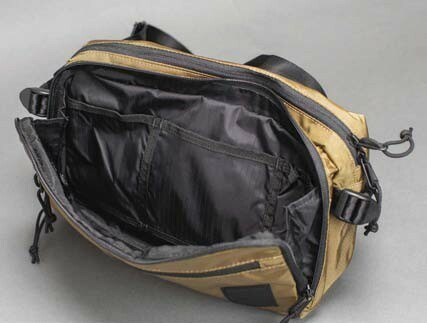 The main zippered compartment has internal organization in the form of three slots, a key clip, and larger space. Available in three colors.